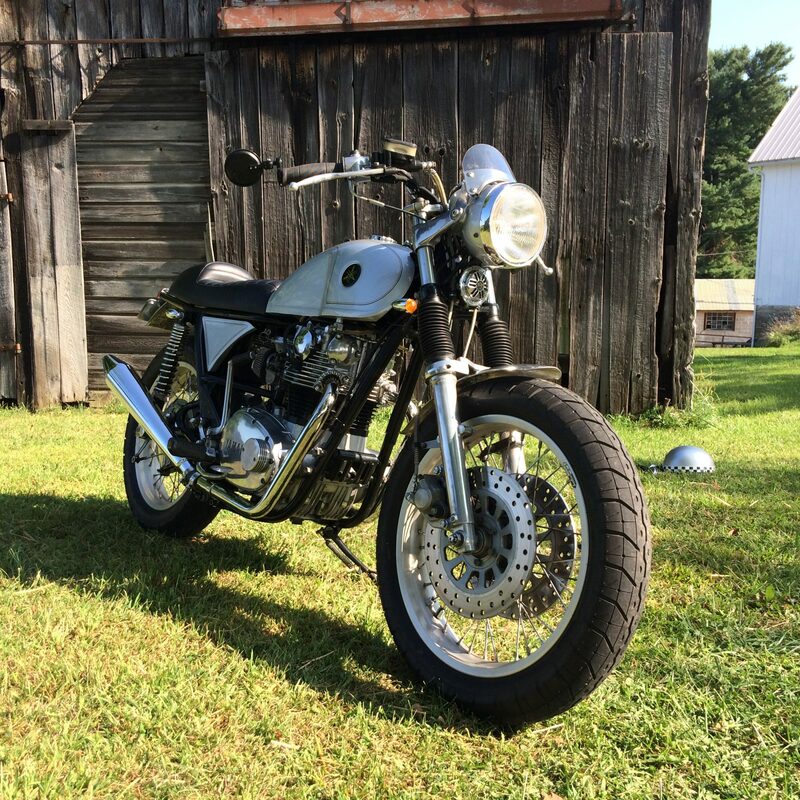 Thanks to the assistance of you, our readers, we managed to locate the winner of the 2nd Place Best Japanese Cafe Racer trophy at our August 12 Custom Bike Show. We couldn’t have completed our special, 12-page photo essay on the amazing entries at this year’s event without you, so a tip o’ the pint glass to everyone who helped identify one Mark Peffer of Butler, PA. Mark’s 1978 Yamaha XS650 was a favorite with both attendees and judges who appreciated all the time, moolah and inventiveness that Mark invested in the parallel twin, which features a high-performance, five-speed engine, custom bodywork and details galore. Look out for more details come Cafe Racer’s October/November issue, along with a full feature story sometime this winter.